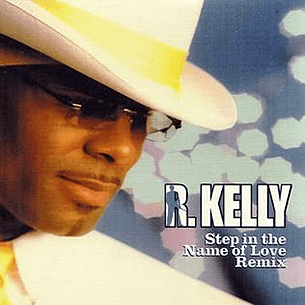 Step in the Name of Love is an R&B soul hit song by American singer R. Kelly, taken from his 2003 fifth studio album Chocolate Factory, though it first appeared on his unreleased 2002 album Loveland. 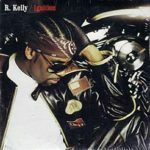 Its remix, Step in the Name of Love (Remix), became the artist’s tenth single to reach Number 1 on the Hot R&B/Hip-Hop Singles & Tracks chart. It also peaked at number nine on the Hot 100. After Jive Records released the song as a double A-side with Thoia Thoing on October 16, 2003, it automatically became an impromptu anthem for steppers, also receiving high critical acclaim from critics. This is Kels at his best. Enjoy the tune.